Once one of the most deprived wards in England, Braunstone was a white working class estate built on the edge of Leicester during the 1930s. 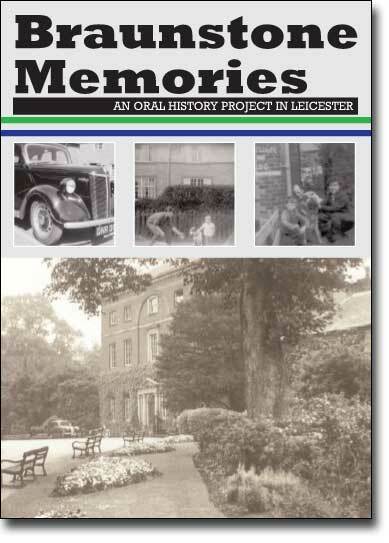 Braunstone Memories interviewed residents and records their views on such issues as housing, immigration, street life and much more. Most Asians living in Uganda thought the order to leave was a joke but soon found out it was not. 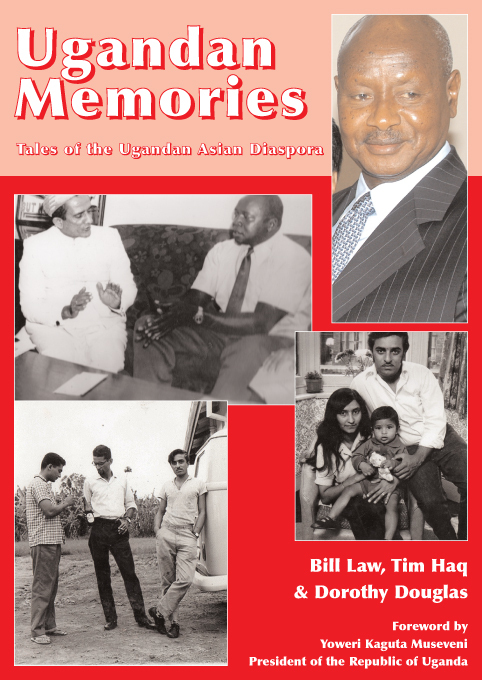 Many came to Britain and despite the difficult start Ugandan Asians prospered in the UK. 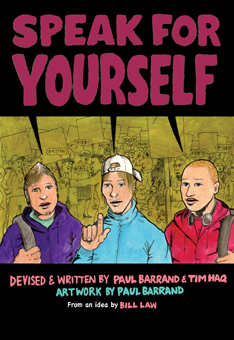 "This brilliant graphic novel should be given to every household... congratualtions to everyone involved," Sue Townsend author and creator of Adrian Mole. 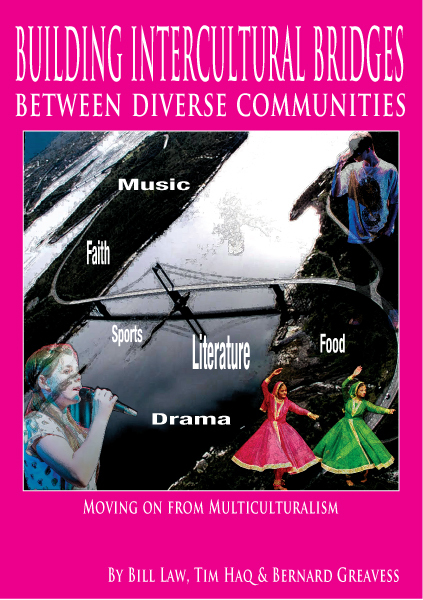 Building Intercultural Bridges Between Diverse Communities: Moving on from Multiculturalism looks at methods of creating community cohesion. 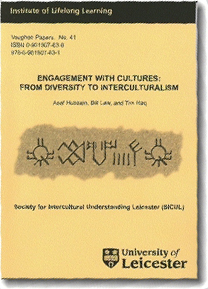 It explains the theory behind intercultural community bridge building, sets some principles and provides examples of projects that have succeeded and some that have not. 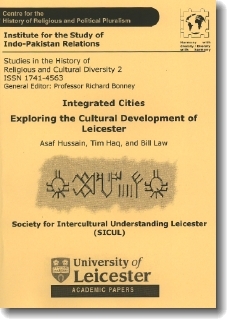 It shows what has been done in Leicester, a Beacon City, to build those community bridges. 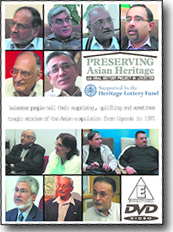 More than 80 people of all ages, gender, faith and ethnicity tell us about their life in Belgrave over a period of 60 years starting from the Second World War. 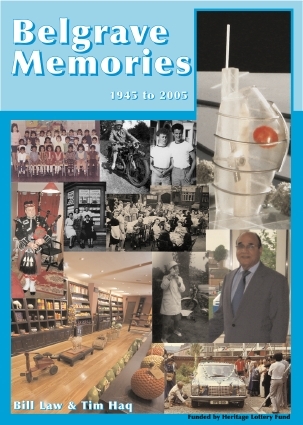 In 116 full colour pages Belgrave Memories tells the true tale of Belgrave as those people who lived and worked there remember it. 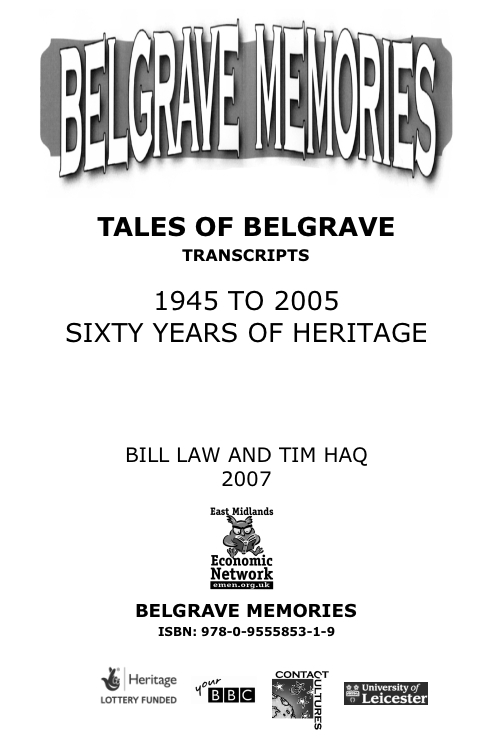 400 pages of full transcripts of more than 80 interviews of Belgrave people telling their tales from a German prisoner of war to a Portugese cafe owner. 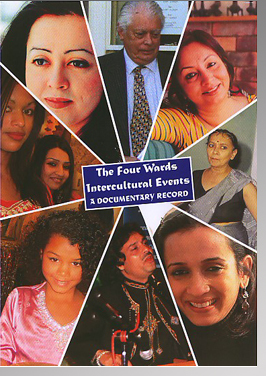 A study of how people of different cultures and backgrounds can and should live together in the United Kingdom. Foreword by John Benyon, Professor of Political Studies & Director of Lifelong Learning University of Leicester. 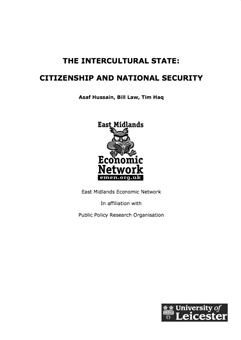 Download the press release for The Intercultural State (900Kb). Click here. 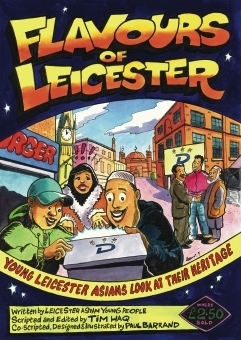 Author Bali Rai says: "What a brilliant reflection of the unique nature of Leicester, the UK's true multicultural city. Well written with great illustrations and funny too. Shame I didn't get to punch Bush on the nose myself. Well done!!" 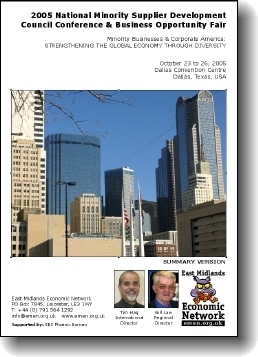 A report on the National Minority Supplier Diversity Conference held in Dallas, Texas, October 2005.